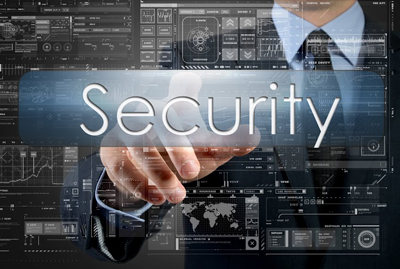 The security of your office is vital as it contains important information, equipment, and tools that you need in running your business. 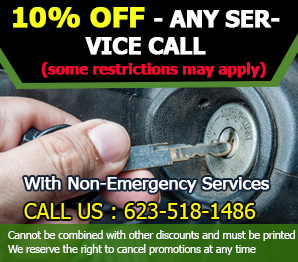 “Locksmith Tolleson” can take care of your security needs. We are a commercial locksmith company that specializes in various office security and lock concerns. When it comes to your office security, you should not just hire any office locksmith contractor. You should choose a trustworthy and reliable company, since you are allowing them access to valuable data and things inside your office. We at Locksmith Tolleson are proud to say that hundreds of clients trust us and have been with us throughout the years because they are satisfied with our service and trustworthiness. We carefully pick the locksmiths that we hire at our company. Aside from ensuring that they have the proper training and experience, we also do a thorough background check, as we not only want the best, but also the most honest individuals working with us. We take care of our integrity and are continuously working to protect the trust that people placed in us throughout the years of our service. So if you ever experience office lockout, you can rely on our company anytime you need our help. Since we know that it’s important for your business to operate continuously, we always do our best to finish the job fast without sacrificing quality. Aside from lockout problems, other services that we provide include replacement or repair of broken office keys, door and cabinet lock installation, safe installation, lock repair, and office lock change. Office lock issues can happen anytime. Make sure to save our number so we can be there immediately in case you need us. We have experts always on standby ready to attend to your needs.